It is the perfect choice for the home living areas, the hotel lobbies, bathrooms and corridors, the entrance and private areas of retail stores and the relaxation areas of the SPA. The 1000 ml or 3000 ml capacities are suitable for ambiances usually larger than 15 sqm. 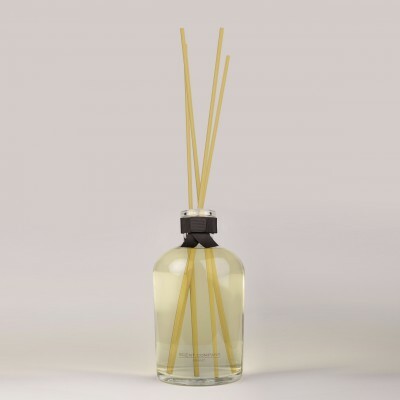 For larger ambiances, it is recommended to have two Antica Farmacia room diffusers in the opposite corners of the area.